Trump Threatens with ‘serious’ Economic damage to the European Union. 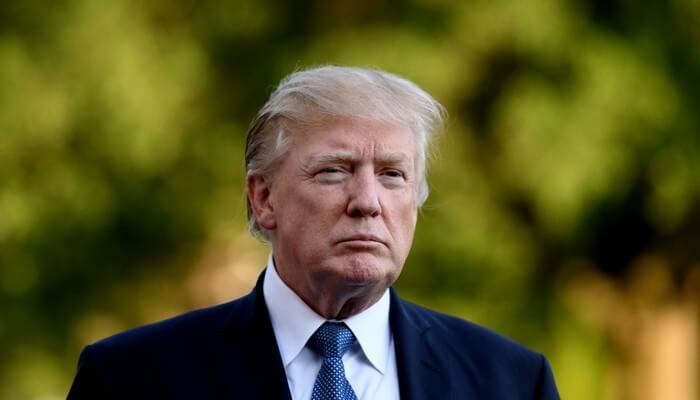 US President Donald Trump is threatening with “serious” economic damage if the EU does not negotiate with the United States on trade associations between the two parties. Trump made his statement Thursday when he received Irish Prime Minister Leo Varadkar at the White House. According to the American president, it has been “tough” to negotiate a trade with the EU in recent years. “They didn’t want to talk to President Obama (Barack Obama, ed.) And they didn’t want to talk to us about that either,” Trump stated Thursday afternoon. “If they don’t want to talk to us right now, we will cause severe economic damage. Since the appointment of President Trump, the US and the EU have regularly opposed in the area of trade. He complained that mutual trade is too much for Europeans. To restore the balance, he introduced import duties on European steel and aluminium in May. The EU and the US have negotiated the scrapping of imported taxes. However, the negotiations have been stopped because the US also wants to negotiate agricultural products. The EU has refused so far. On Thursday, the European Parliament voted against a motion to continue discussions with Washington. This step has led to additional trade tensions.